Vyzkoušejte 100% přírodní šťávu z kustovnice Ramissio Goji. Poznejte potravinu, která stojí za lepším zdravím řady lidí. Keře goji rostou v čínské provincii Ningxia a jsou výjimečné svým vysokým obsahem antioxidantů. Balení 500 ml čerstvé šťávy goji. 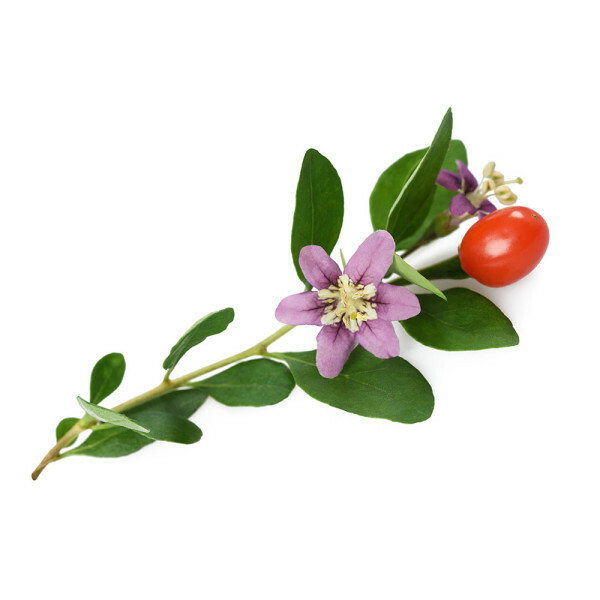 Goji or wolfberry is one of the most nutritionally rich foods in the world, otherwise known as superfoods. Thanks to its high content of healthy substances it is generally known as the fruit of immortality and eternal youth. 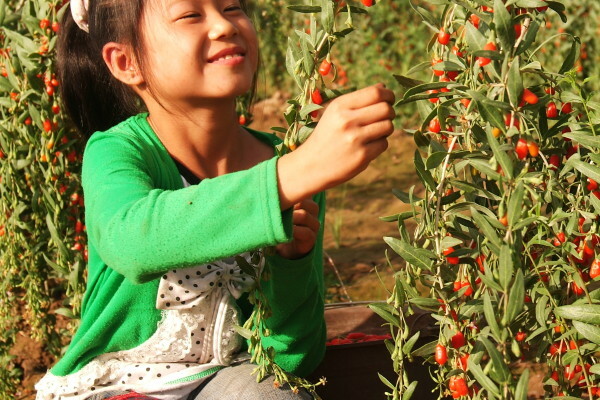 Ramissio Goji is 100% natural juice made from the goji berries that grow on the sunny plains in the Chinese province of Ningxia. One 500ml bottle contains 3 kg of fruit, which are cold-pressed and placed in glass bottles with no preservatives. 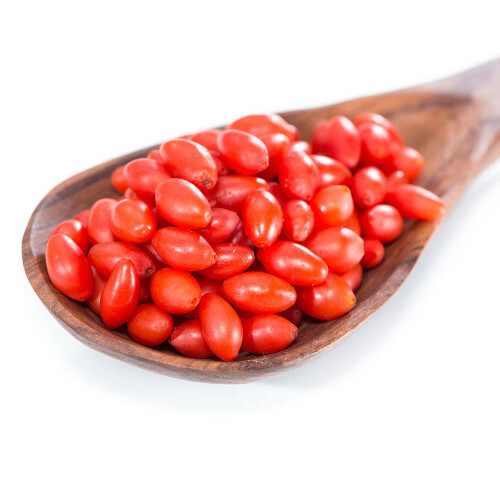 Goji supplies the body with the vitamins, minerals and antioxidants it needs, as well as other ingredients that generally improve one’s health and combat fatigue and chronic stress. Do you know what the healthiest fruit in the world is? It’s not orange or pineapple. 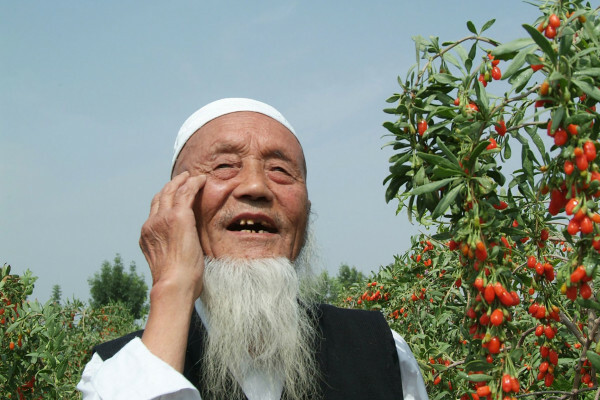 The right answer lies in the Chinese province of Ningxia, where the berries of the goji or Lycium chinense grow. Besides a number of scientific studies, the beneficial effects of this fruit on our health and longevity have also been proven particularly by hundreds of years experience in traditional Chinese medicine. This calls the goji the fruit of immortality and the elixir of longevity. 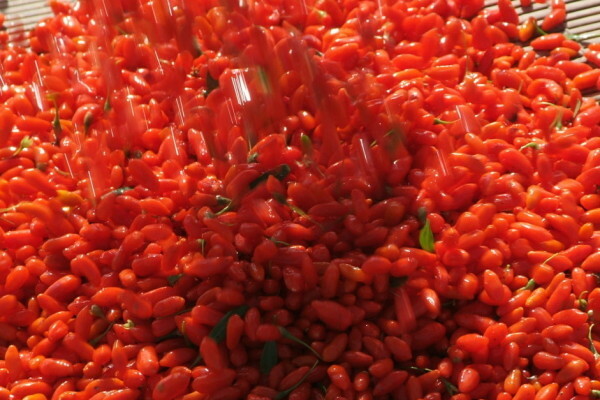 Goji is a bush with beautiful orange fruit; in Asia these fruits are also known as “red diamonds”. The berries have a sweet taste reminiscent of baby carrot and ripen from July until October. 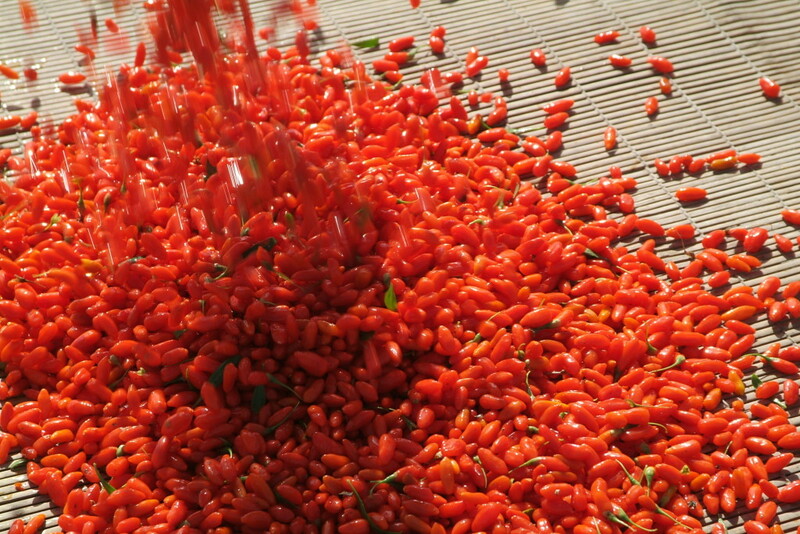 Goji is the staple diet of the Tibetan monks. 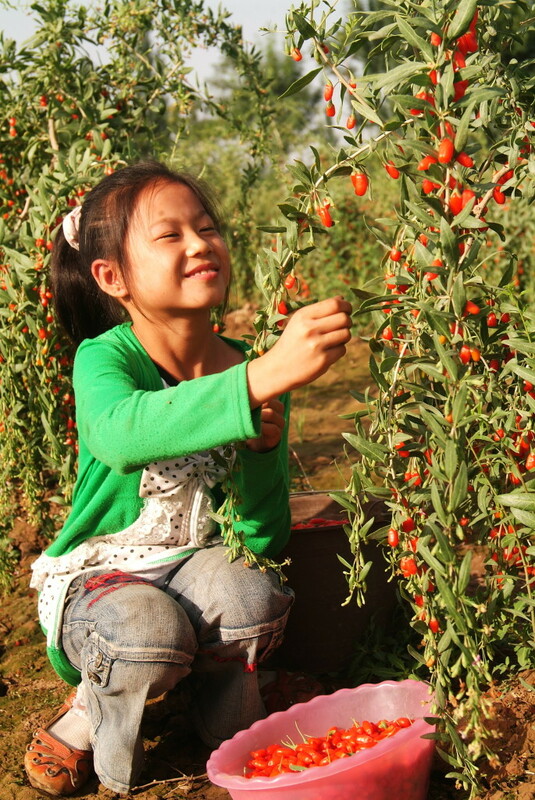 The most nutritious goji are found in the Chinese province of Ningxia, where the soil is exceptionally rich in minerals. There are also rivers flowing through this area, which give the plant the quality nutrition it needs. And they also provide the fruits with the maximum content of substances beneficial to the human body. The inhabitants of this province, who eat Lycium chinense every day, live to a truly advanced average age. It is no exception to live to over 100 there. This is why the local people look after these valuable, some one-and-a-half-metre-tall bushes with such great care. The almost incredible reputation of the fruits of Lycium chinense is down to its staggeringly high content of vitamins, minerals, amino acids and other beneficial substances. 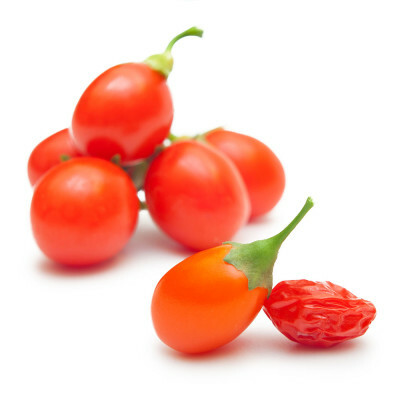 Goji is particularly rich in vitamin C, containing 50 times more than an orange. Other important constituents include B vitamins and antioxidants, which help the body to rid itself of foreign substances and toxins. According to research by the US Department of Agriculture, goji contains the highest concentration of antioxidants of all types of fruit and vegetables. 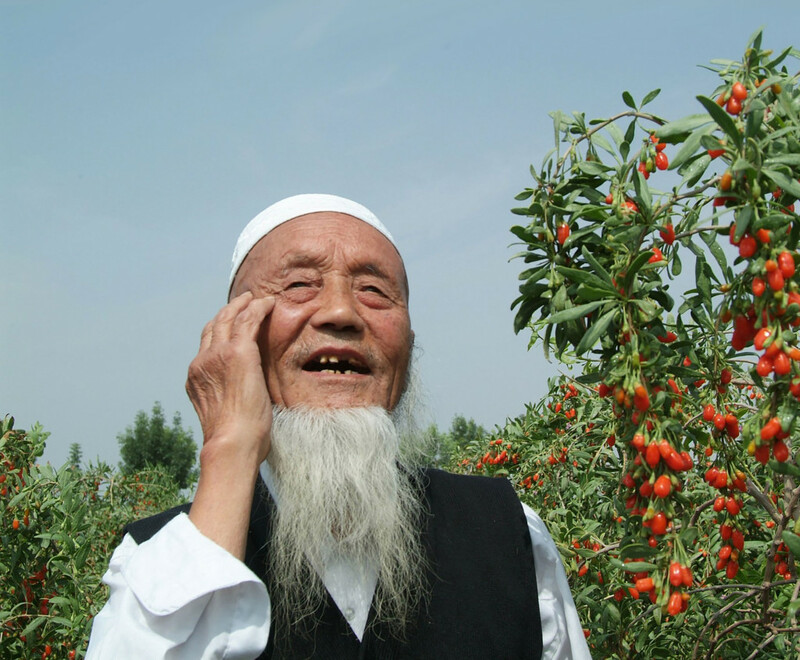 Goji juice and extract are the very best of the best – a fruit which has brought happiness into people’s lives for centuries. 100% natural Lycium chinense juice gives your body energy, vitality and youthful élan.